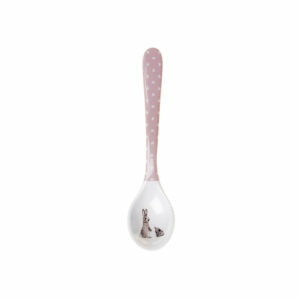 This brightly coloured melamine spoon will make breakfast, lunch and dinner great fun! 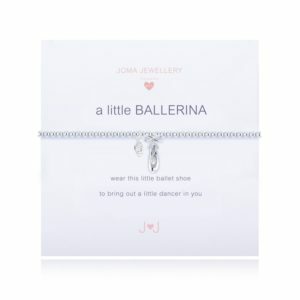 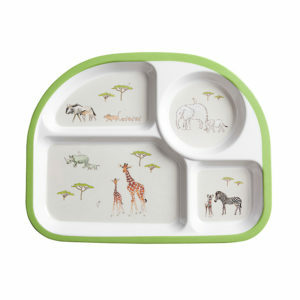 It features Sophie’s illustration of a dinosaur and has a long arm to easily reach the bottom of food jars. 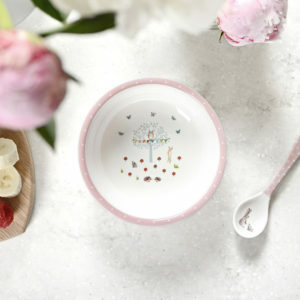 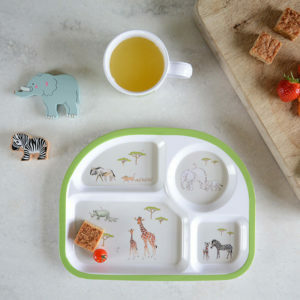 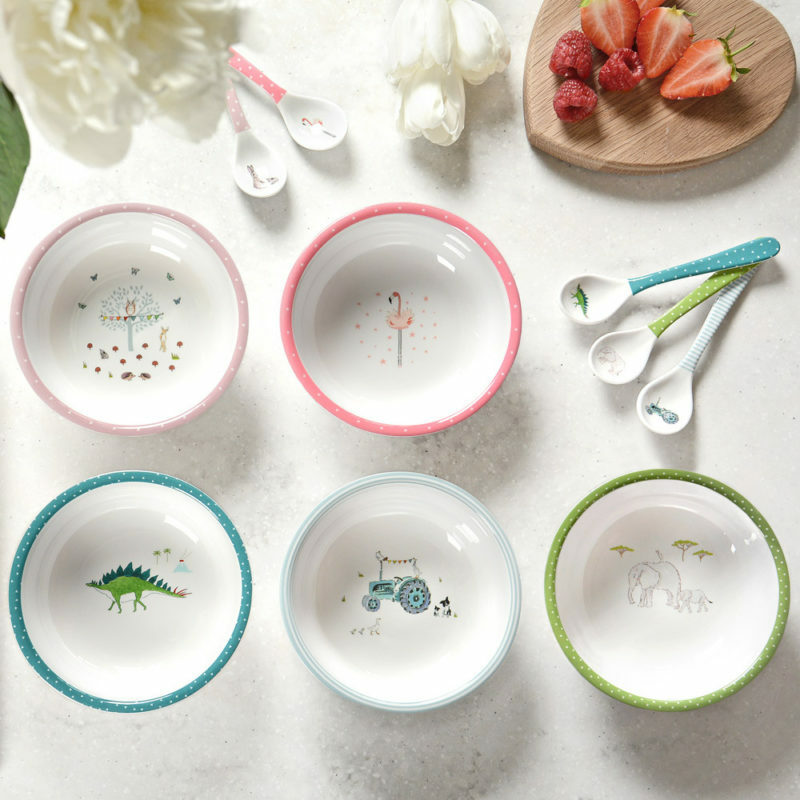 Tags: bowl, Children, disnosaur, Home, kids, Kitchen, sophie allport.